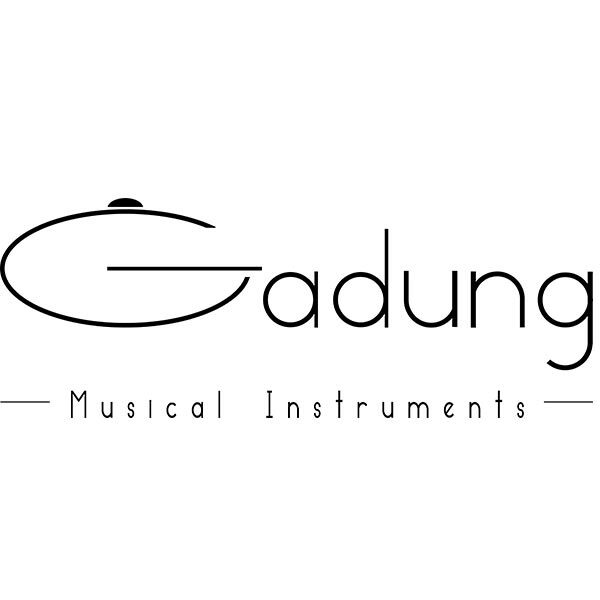 The Gadung is made in small numbers, so there is time to focus on every step during the building process. For me a natural long sustain and a magical and controlled resonance between notes is what I’m looking for in my creations. Improving quality and new possibilities in every new soundsculpure.